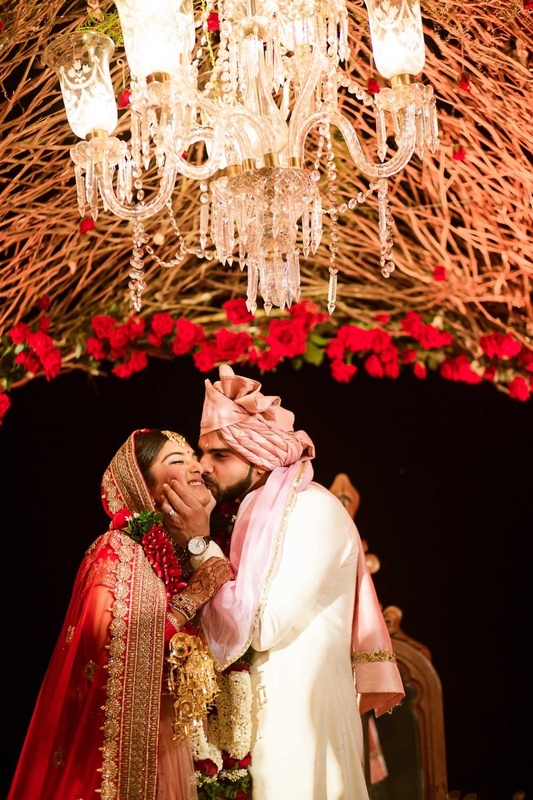 Aashna from Aash Studio just got hitched to her beau Sheekher in the most marvelous Grand Hyatt Goa destination wedding! 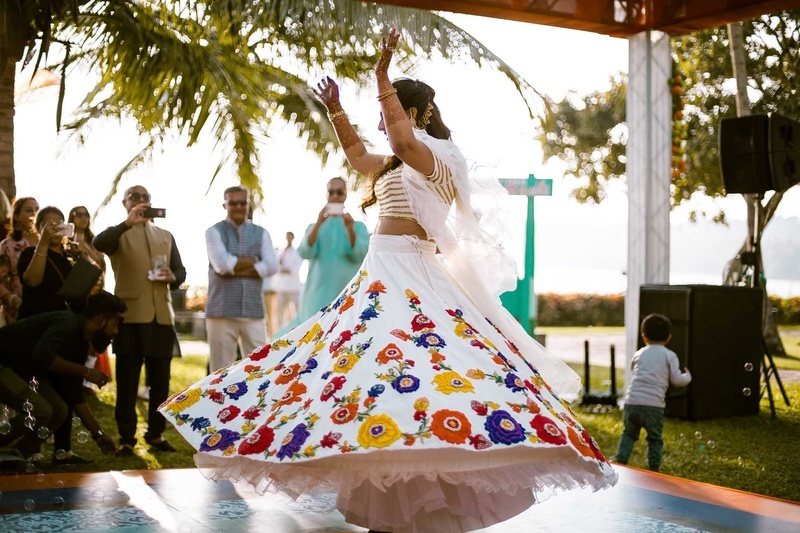 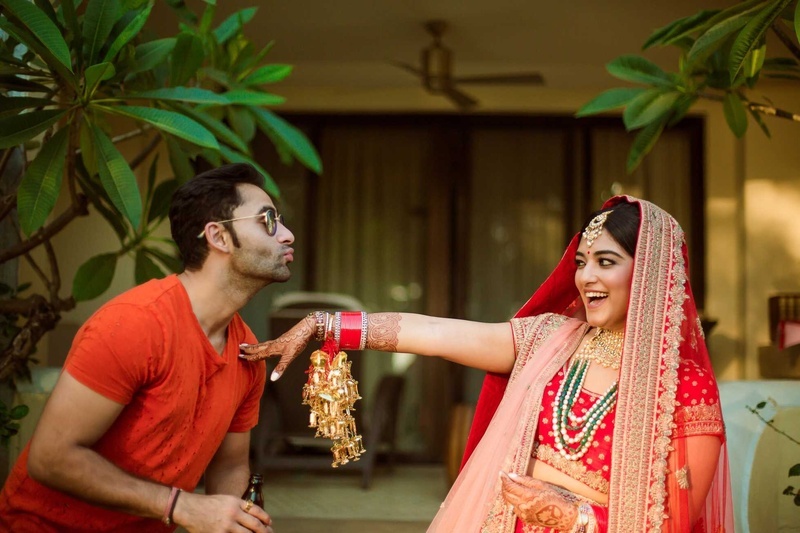 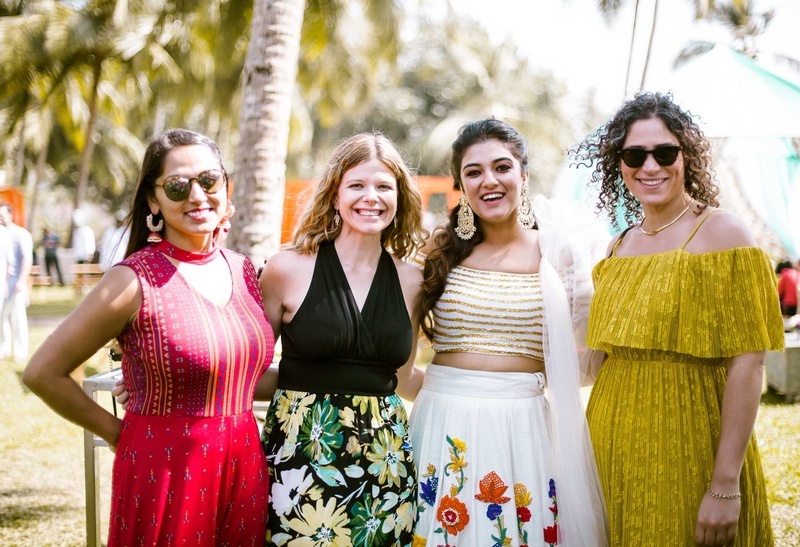 From the sun, sand and waves to pretty lehengas and drunk sangeet dancing, this wedding had it all! 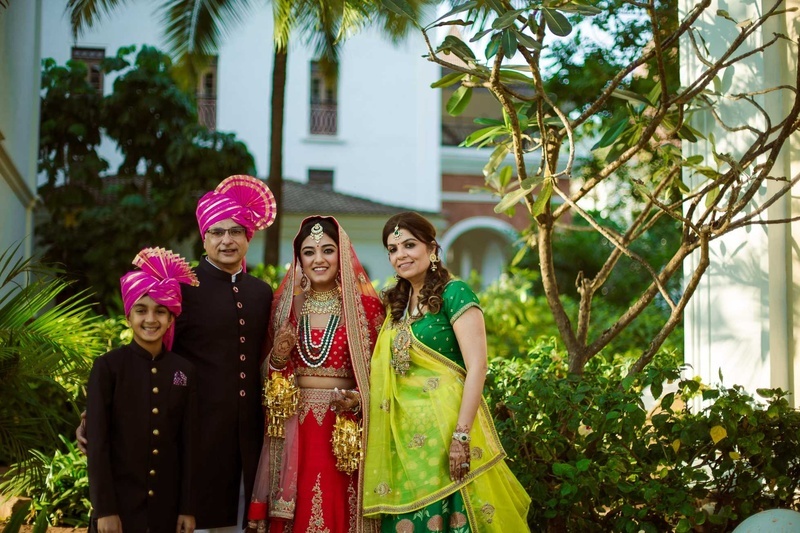 Goa weddings are always fun especially if they're planned by Aash Studio. 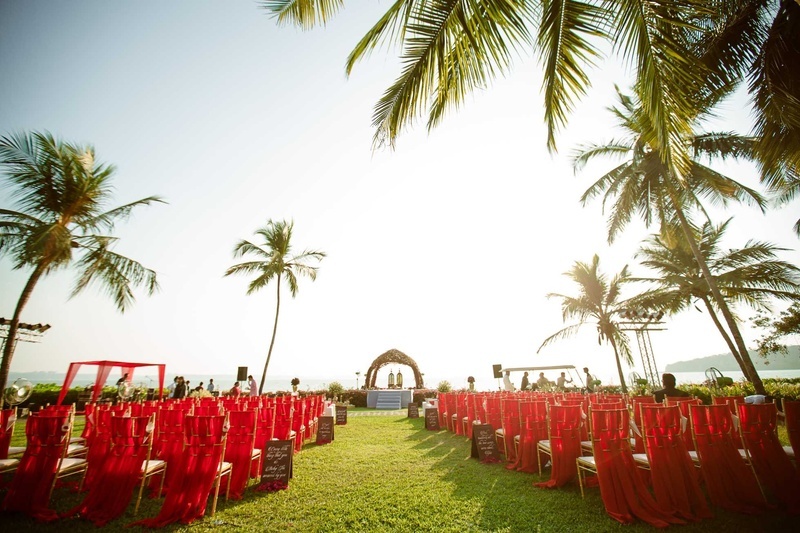 Inspired by the calm and cool of the waters, this Grand Hyatt Goa destination wedding is giving us more major bridal inspo! 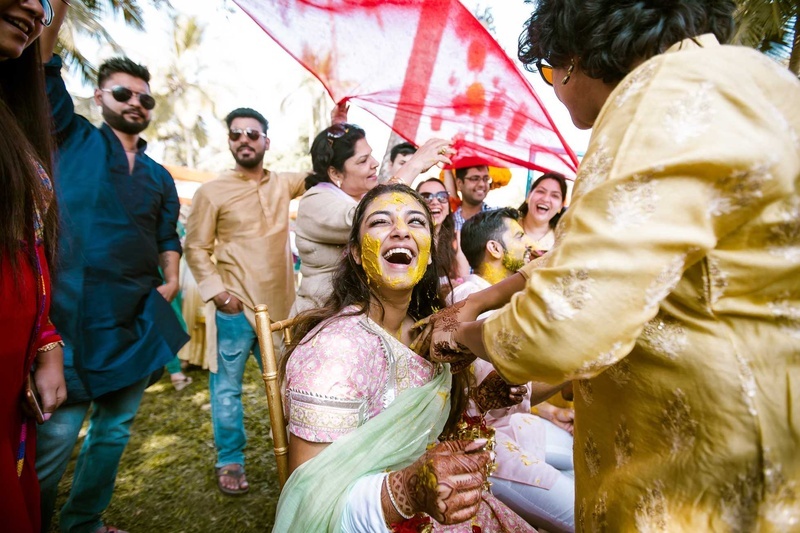 The start to this wedding is quite heartwarming. 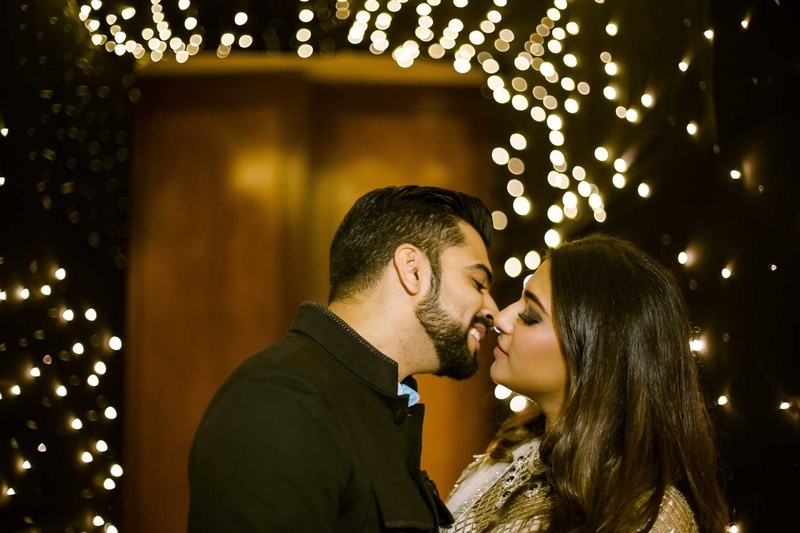 Aashna met Sheekher when she was finishing college and he was completing his MBA. 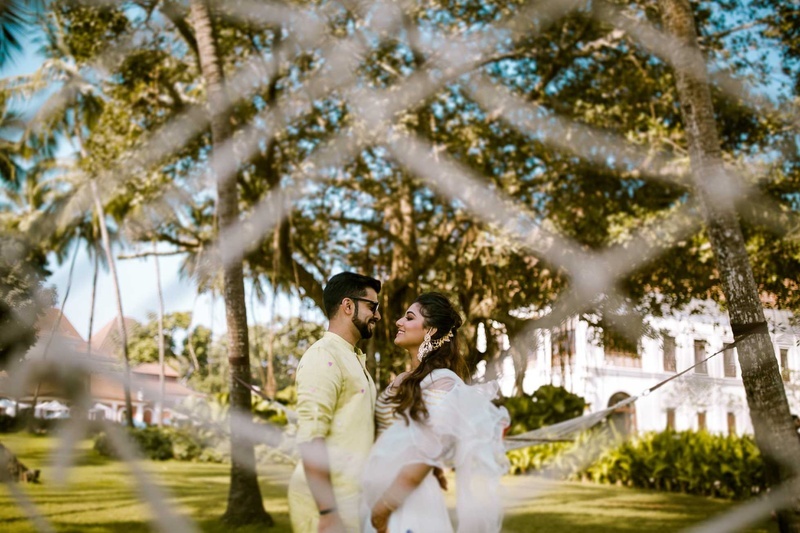 Falling in love, they took a trip to Sri Lanka where Sheekhar popped the question while snorkeling! 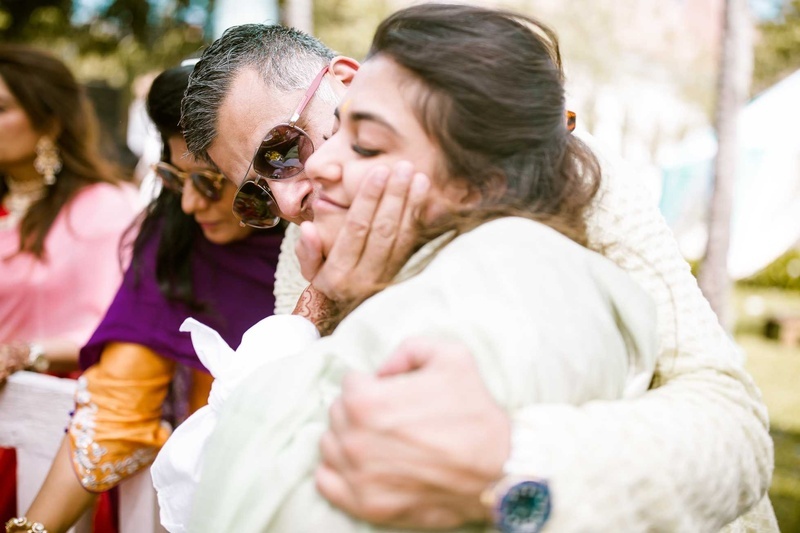 How can a girl say anything but yes! 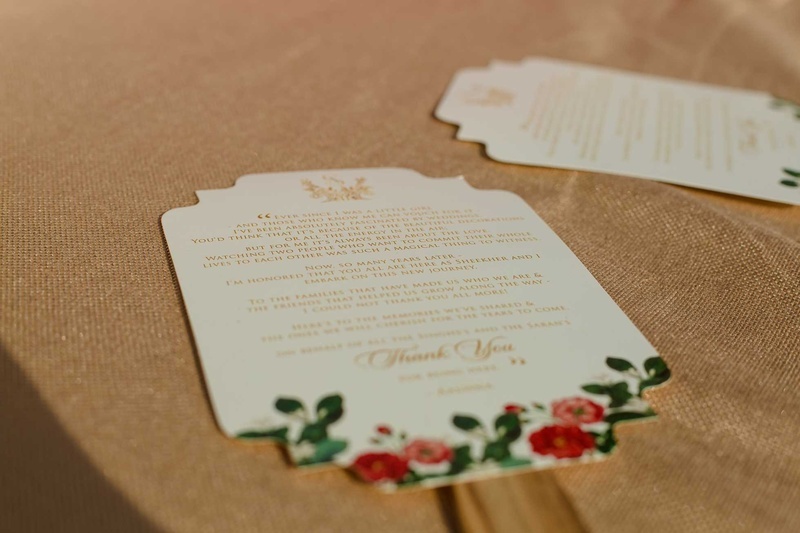 Following the unique proposal was the actaul wedding planning which began about 6 months before their wedding date. 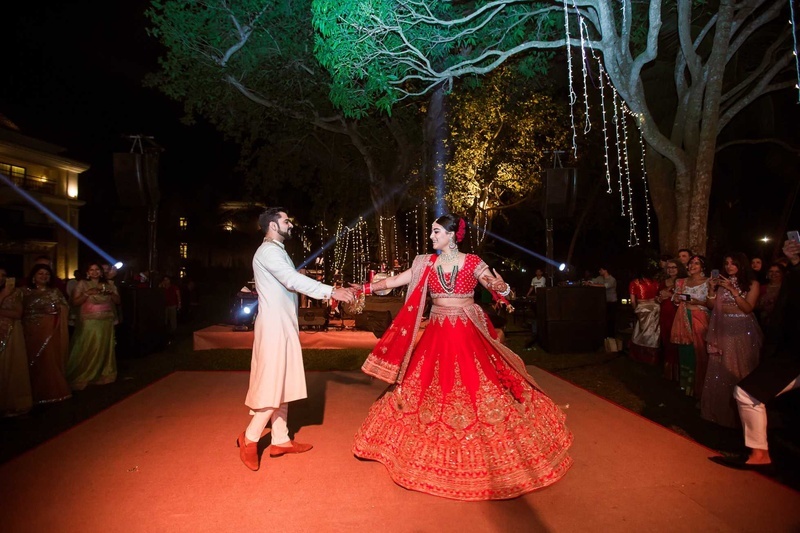 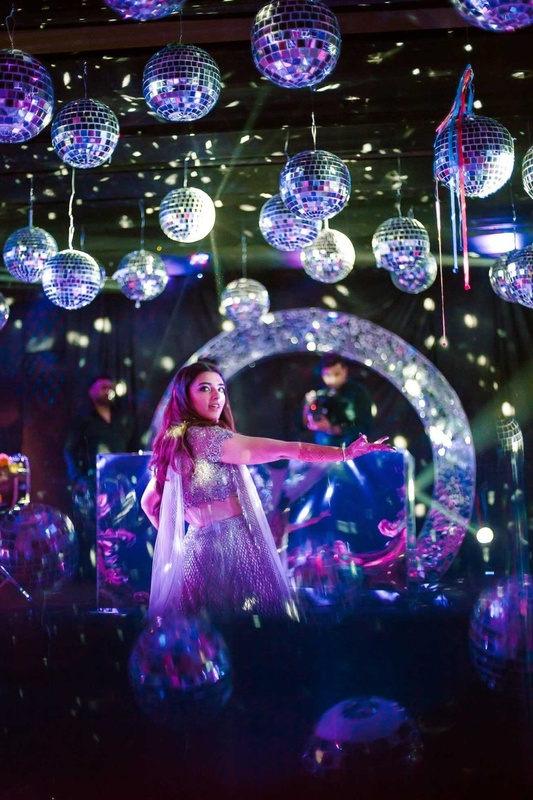 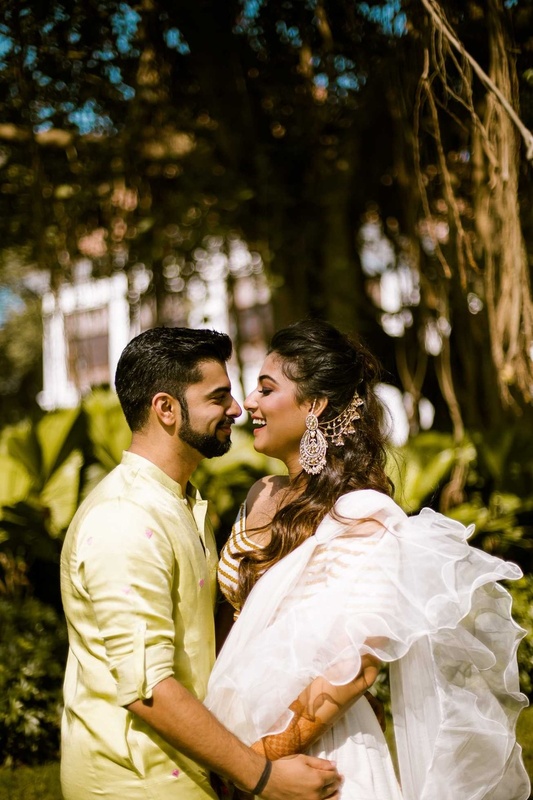 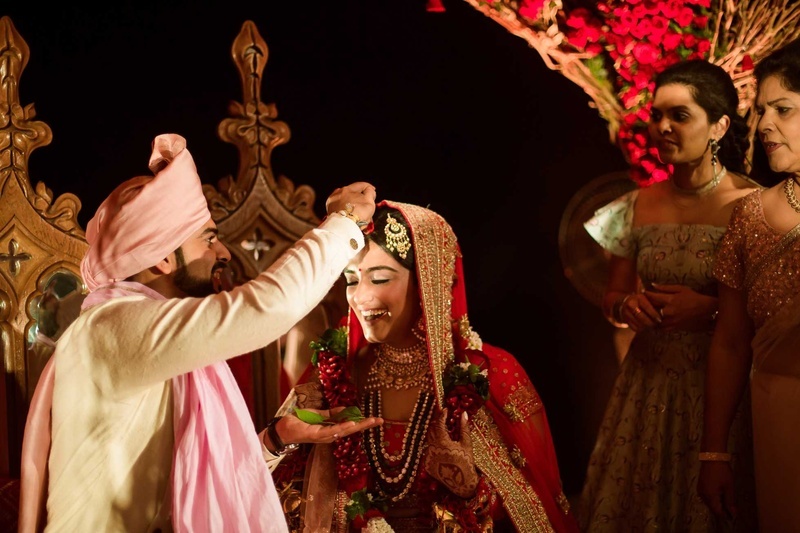 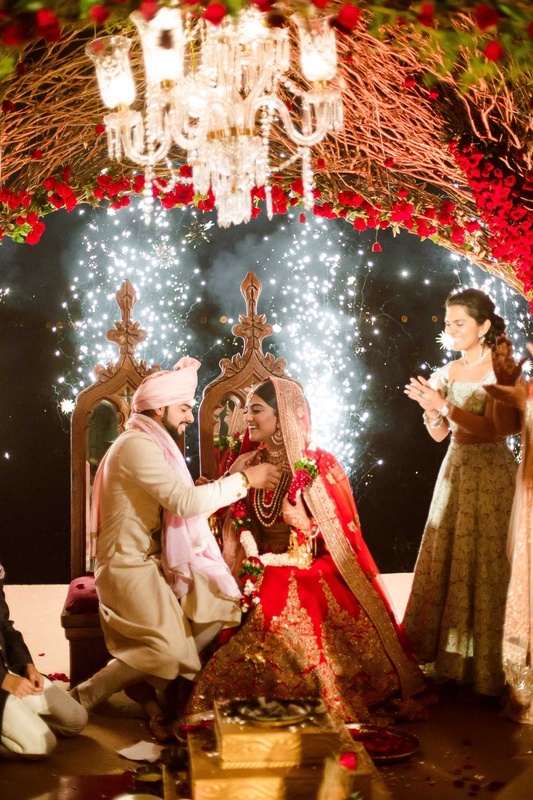 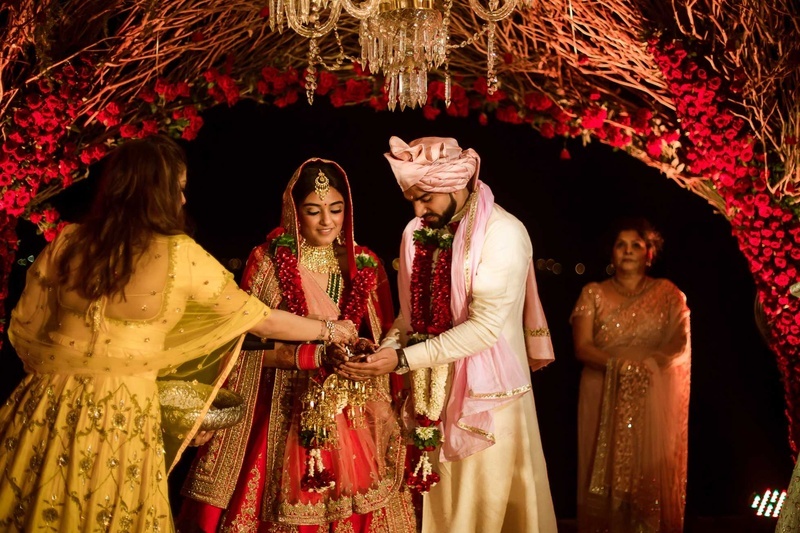 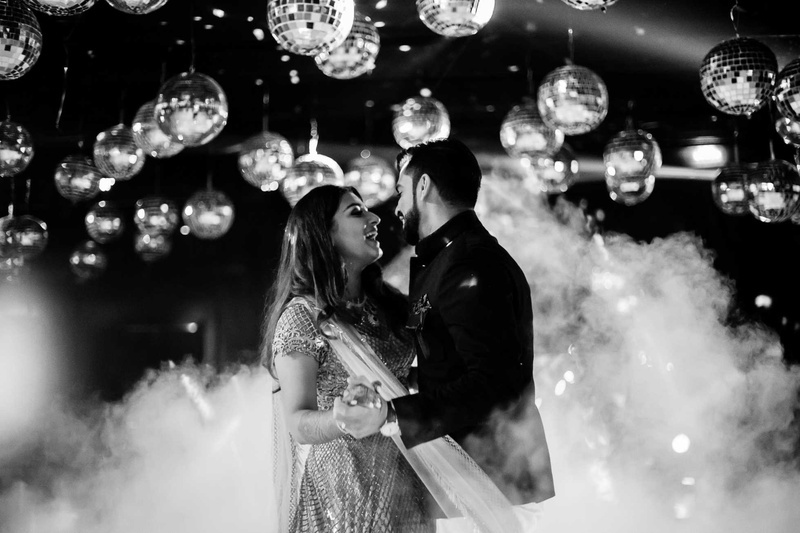 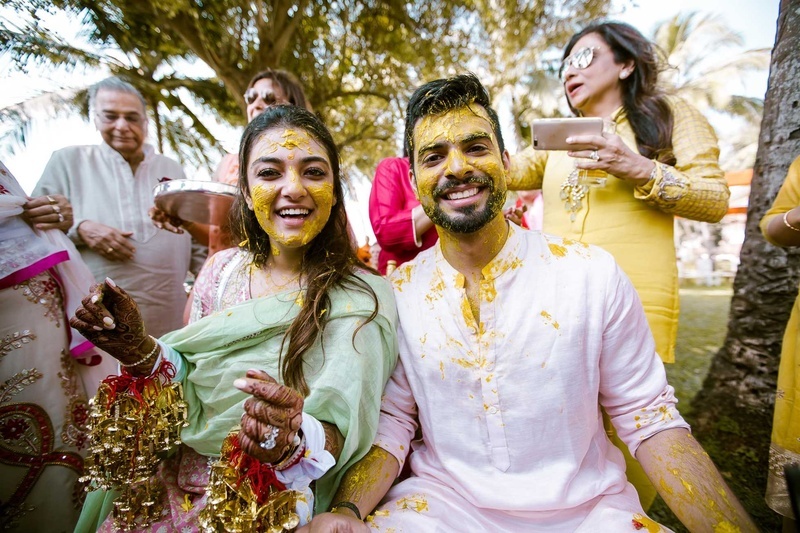 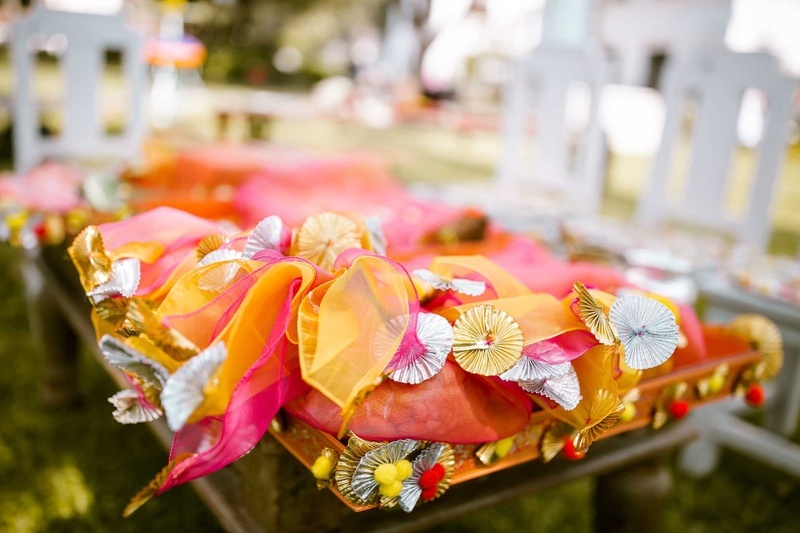 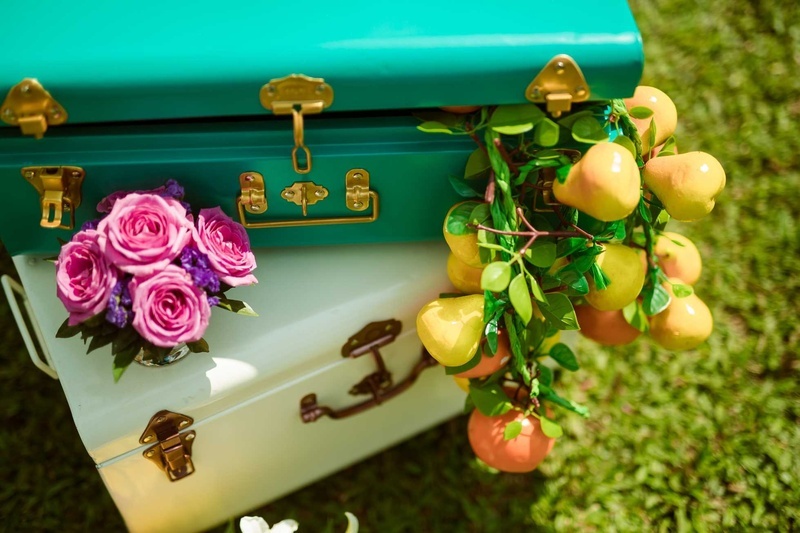 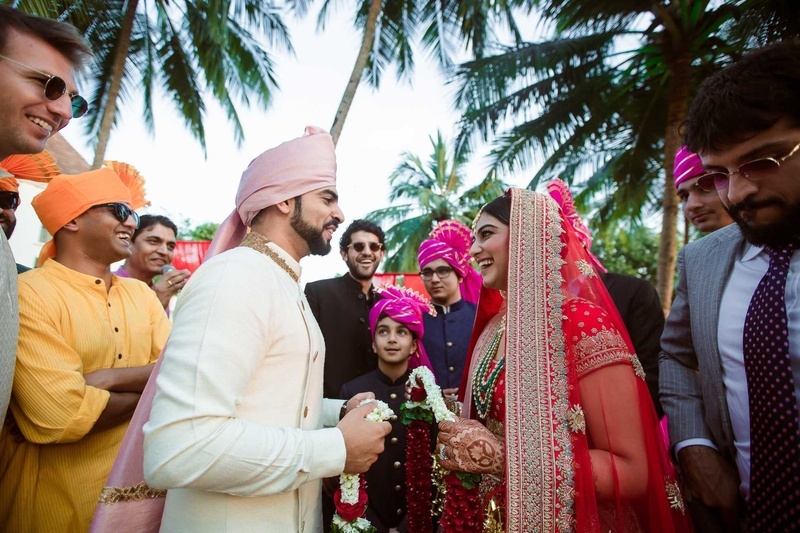 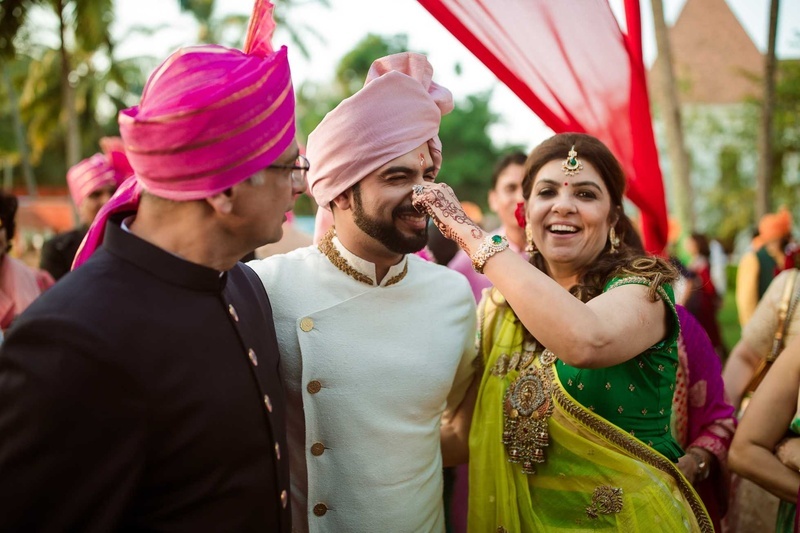 From choosing unique mehendi themes and sangeet decor ideas to custominsing and personalising every details of their wedding, we can say that this was an extrememly well thought out affair! 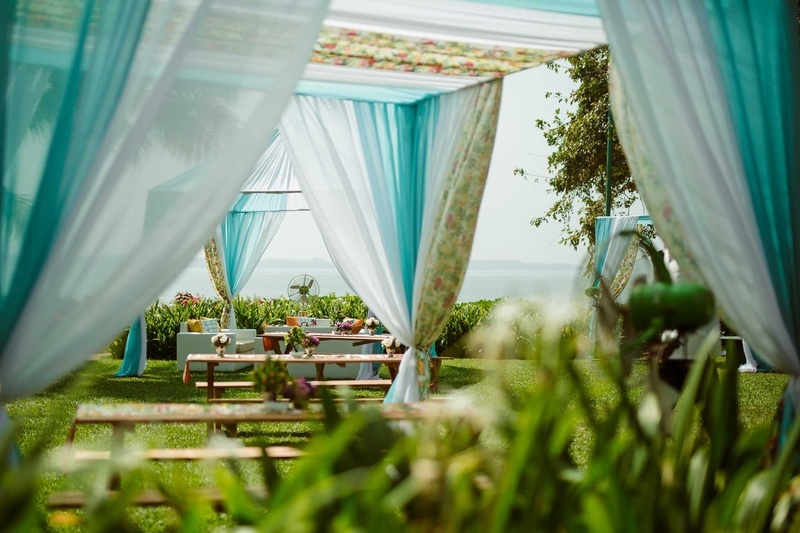 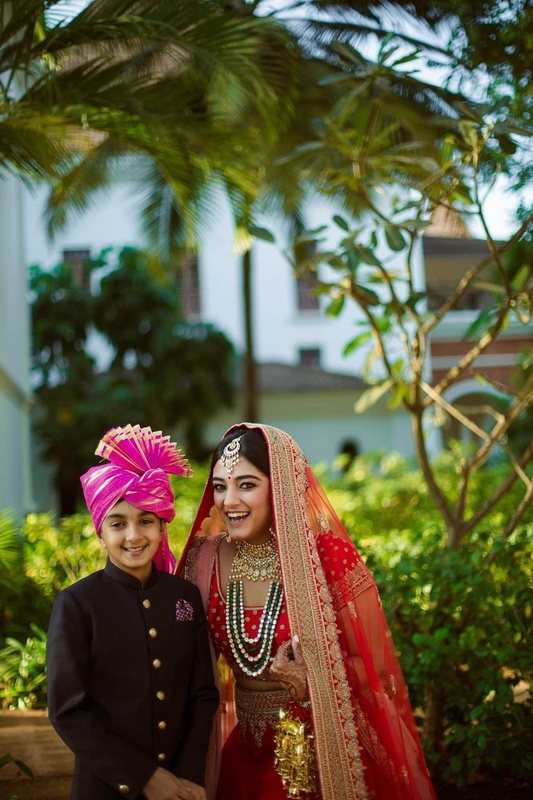 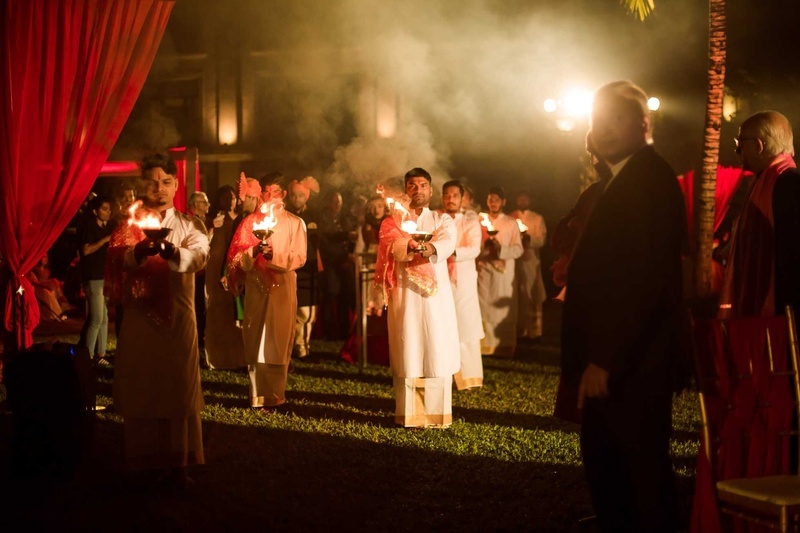 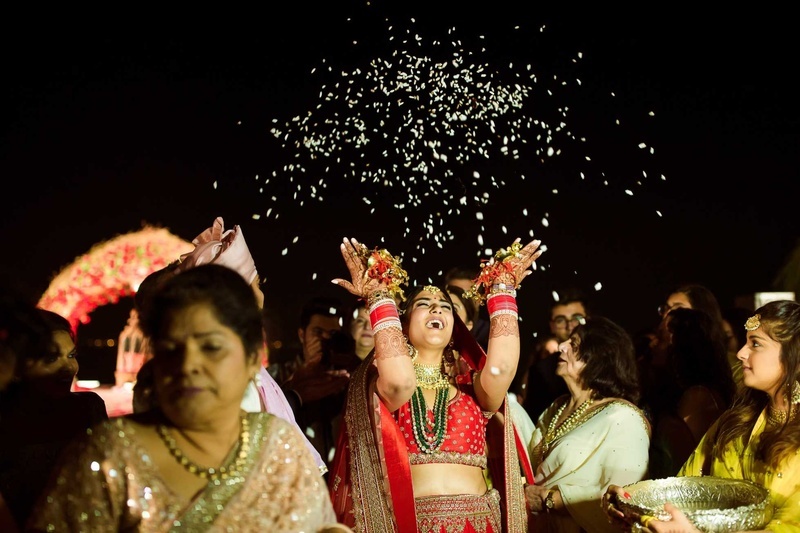 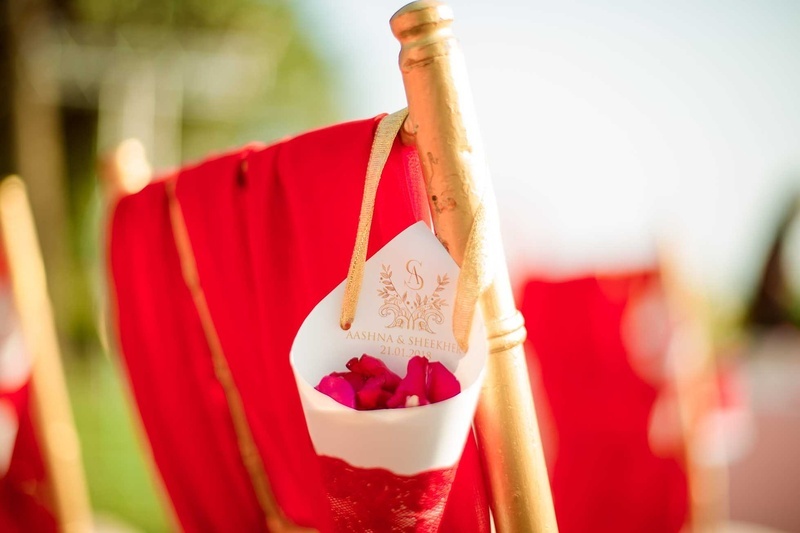 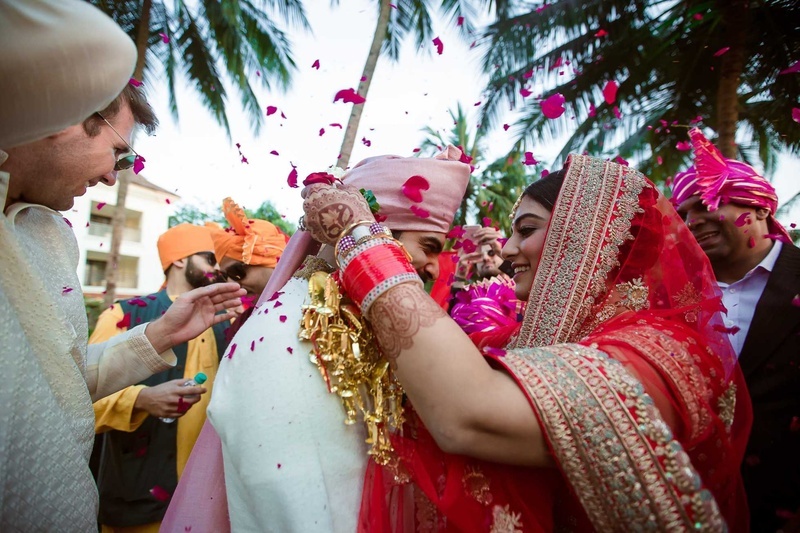 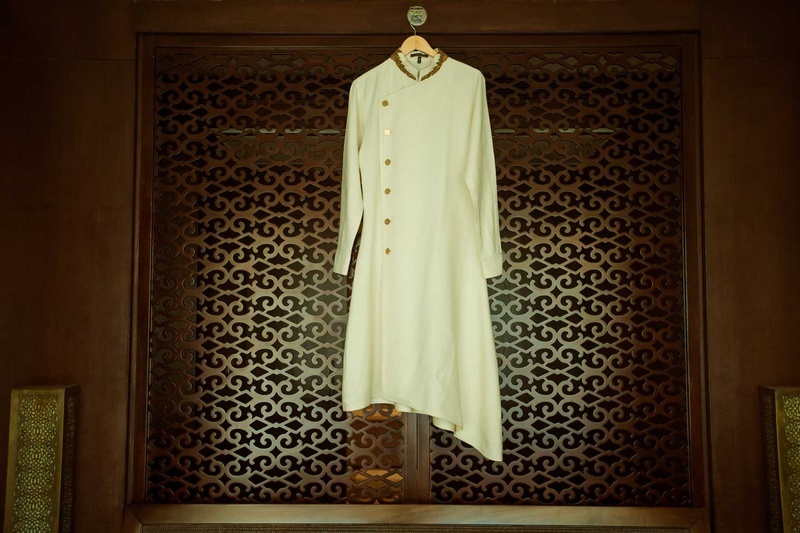 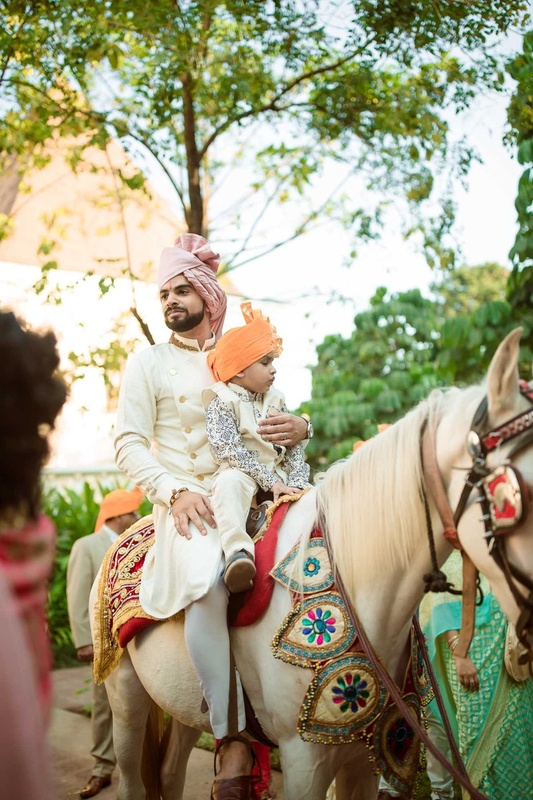 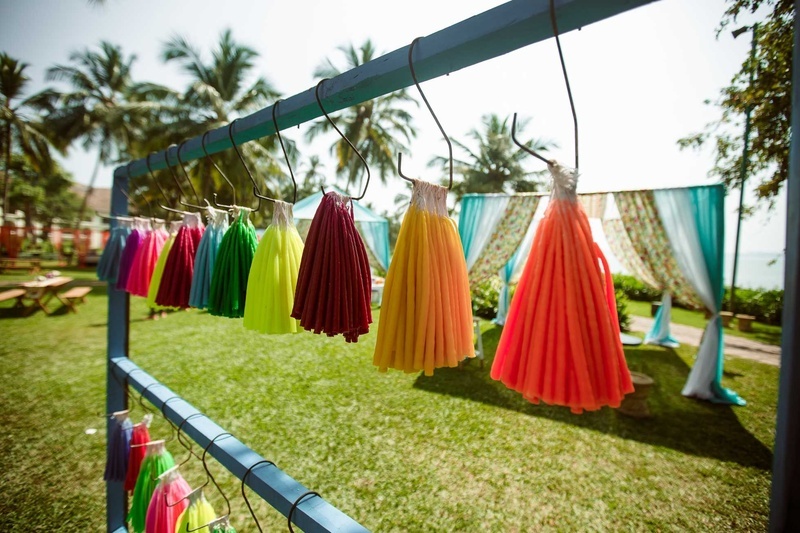 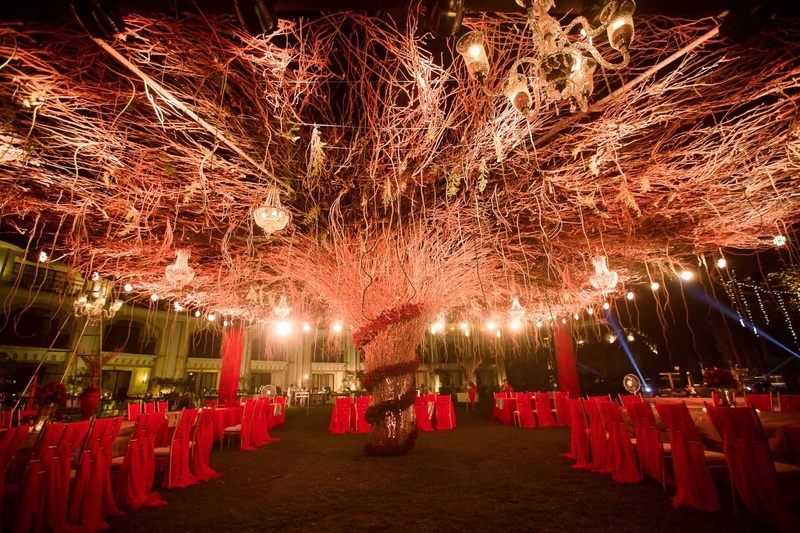 Check out all the pictures of the Grand Hyatt Goa destination wedding below! 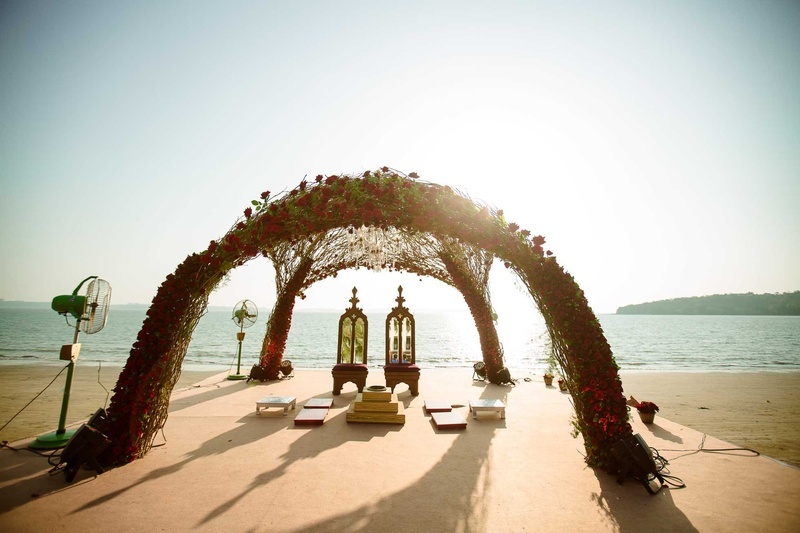 The unique wedding mandap by the beach! 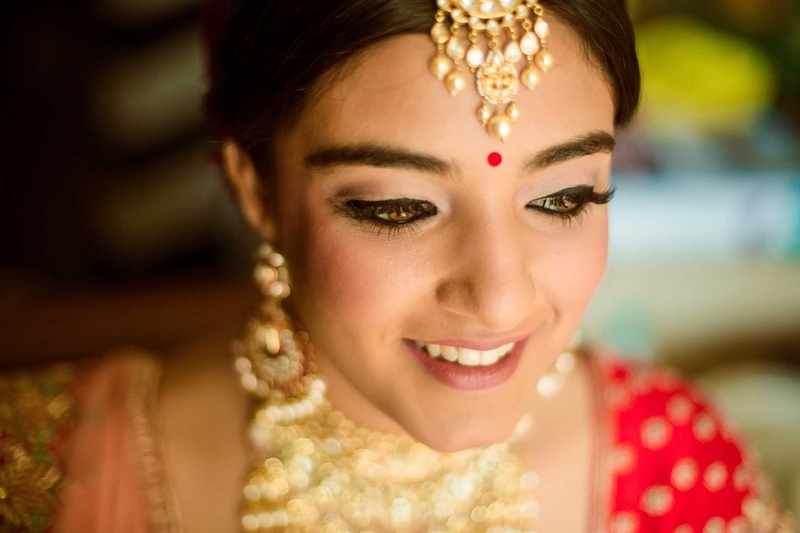 The beautiful bride, Ashna getting ready for her wedding! 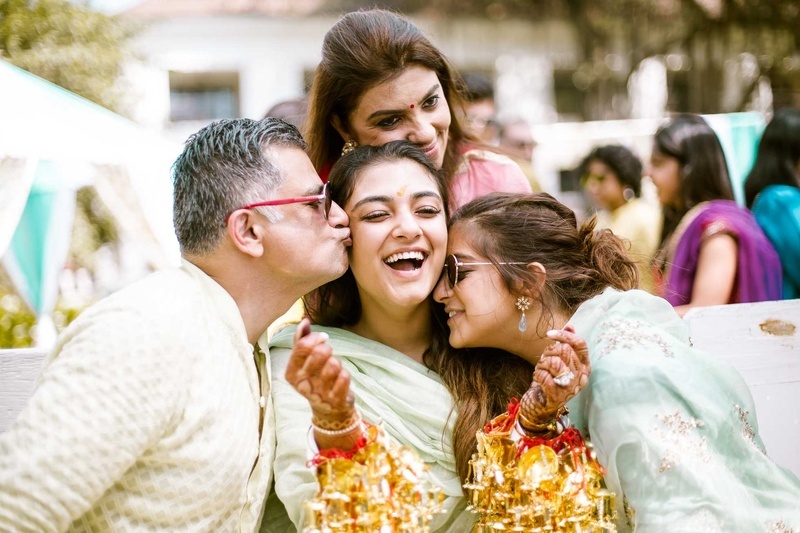 The parents of the bride welcoming the groom in a fun way! 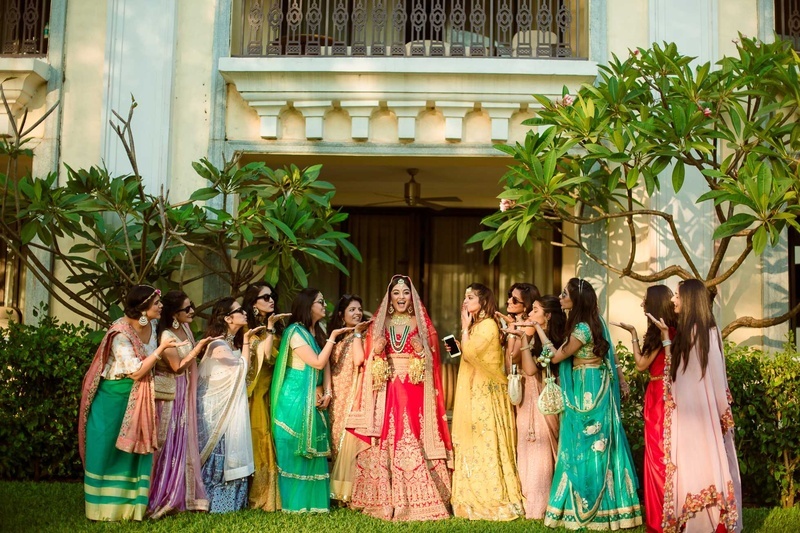 The bride with her bridesquad!